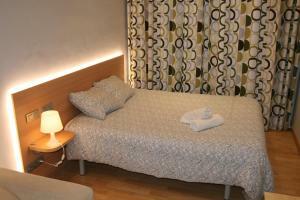 Offering free Wi-Fi, Ghat Apartments Sagrada Familia offers air-conditioned modern apartments in Barcelona. 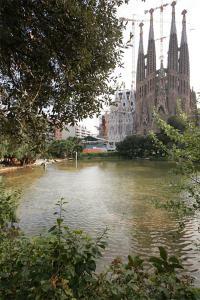 The famous Sagrada Familia, Gaudí's unfinished masterpiece, is less than 8 minutes’ walk away. 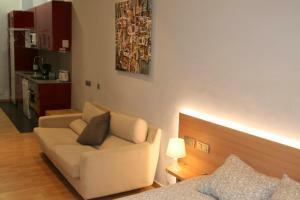 Featuring wooden floors, all the apartments have a living room with a sofa and TV, as well as a kitchen or kitchenette. Some of them have a balcony with city views. Guests can find a large variety of supermarkets, bars and restaurants within 5 minutes’ walk. 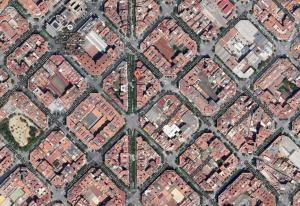 The beautiful Sant Pau Hospital, a UNESCO World Heritage Site, is less than 300 metres from the apartments. 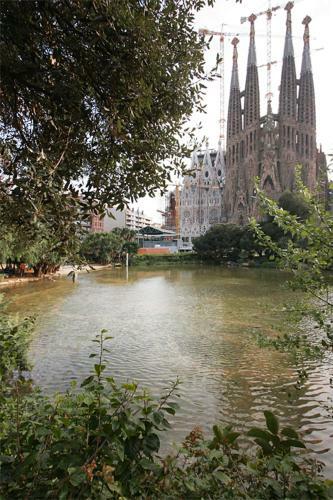 Sagrada Familia and Sant Pau / Dos de Maig Metro Stations are within 7 minutes’ walk away. Please let Ghat Apartments Sagrada Familia know your expected arrival time at least 1 hour in advance. You can use the Special Requests box when booking or contact the property. 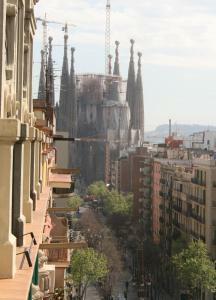 Please note that Ghat Apartments Sagrada Familia has no reception. Please contact the property in advance for further details about key collection. Please note that a € 200 deposit must be paid on arrival. This will be returned after check-out, subject to a damage inspection. 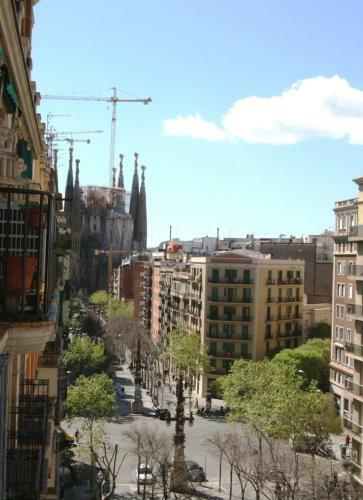 Please note the following cleaning supplement per apartment will be applied: - One-Bedroom Apartment- Avenida Gaudí € 55. Address: Avenida Gaudi 52, Groundfloor loft. Offering free WiFi, this wooden-floor apartment features an air-conditioned living room with a sofa, TV and a single bed. There is a separate room with a single bed and a folding bed. The kitchenette is equipped with a ceramic hob, oven and dishwasher. Private parking is available for an extra cost. Please note a cleaning supplement of EUR 55 per apartment will be applied. 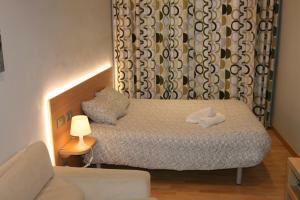 Rate: € 71.50 ... € 134.81; select dates below to get current rates.